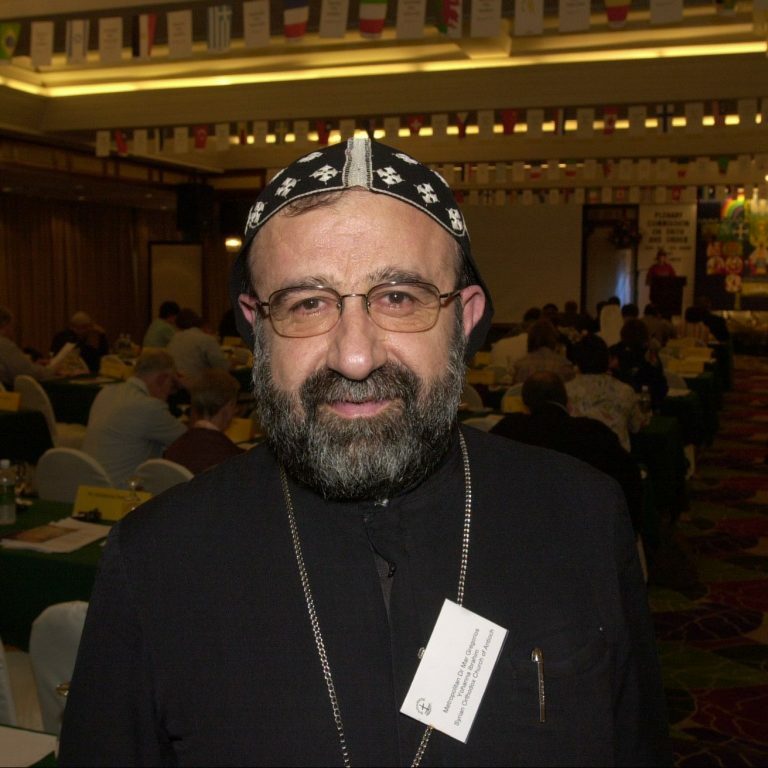 Bishop Yohanna Ibrahim was kidnapped in Syria in 2013. Bishop Yohanna is thought to have become a monk in 1973 and a Bishop by 1979/80. He was head of the Syriac Orthodox Church in Aleppo and is believed to have been travelling by car with a member of the Greek Orthodox Church when both men were kidnapped by armed men. There is very little else known about what happened to the two men.